Hopefully this isn’t what you’re thinking. But if it is, check out this podcast. Marriage isn’t a one-time commitment, but a daily practice. It’s a choice to love and connect, each and every day. It’s a beautiful habit you create. 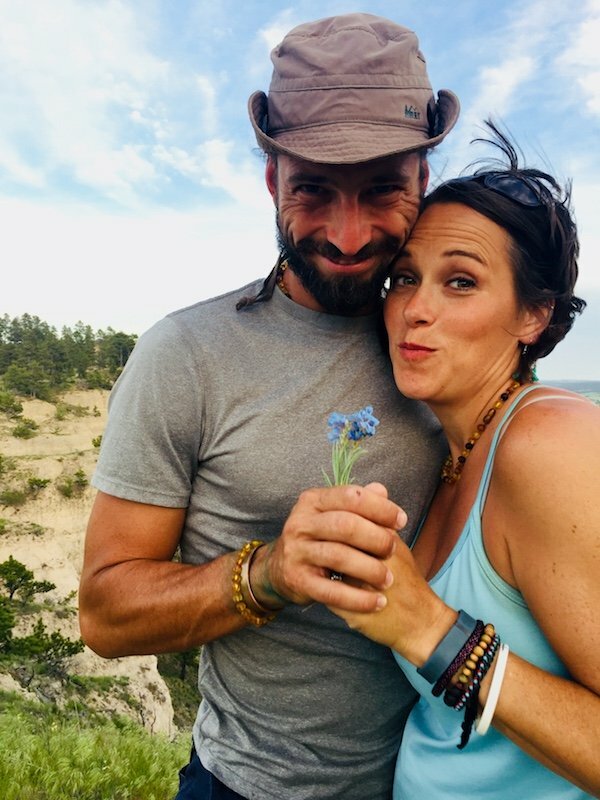 In this episode, we talk about how marriage is a choice. not simply to perform the ceremony, but a choice to love, every. Single. Day. How do you communicate with your partner? It’s a piece of cake, right? No, but having a happy heart about it helps you navigate the ups and downs. It boils down to what your goal is! Exploring beautiful Washington state and taking in the sights of amazing Seattle. What is your goal? What is your purpose? A relationship can go in one person’s direction really quickly. One person may be more willing to let go, another to win, and you end up down this dark tunnel of habits that aren’t benefitting anyone. You might let go of your desire to be right, or win all the time. Being the winner all the time can get really lonely. Understand the grace to allow others their own opportunity in the limelight. 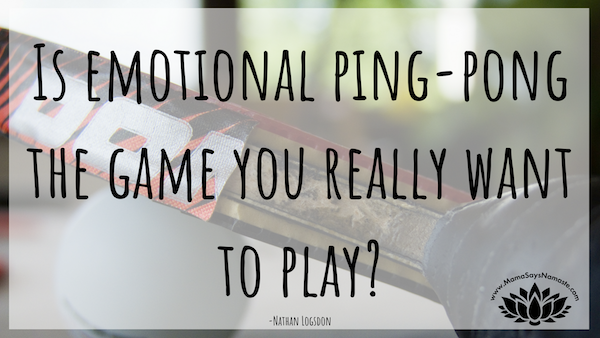 Don’t play emotional ping-pong. Reacting back and forth can create a lose-lose situation quickly. What is your emotional currency? Are you making deposits as much as you are doing withdrawals. Allow for the vulnerable times where it’s not just laughter to hide behind. However, we still choose joy to be the center. Either you light the fuse to destruction, or you start being honest and vulnerable. You’ll be surprised what power you have when you simply share your own vulnerability. There is power in your own feelings and emotions. No one else can cause you to react. 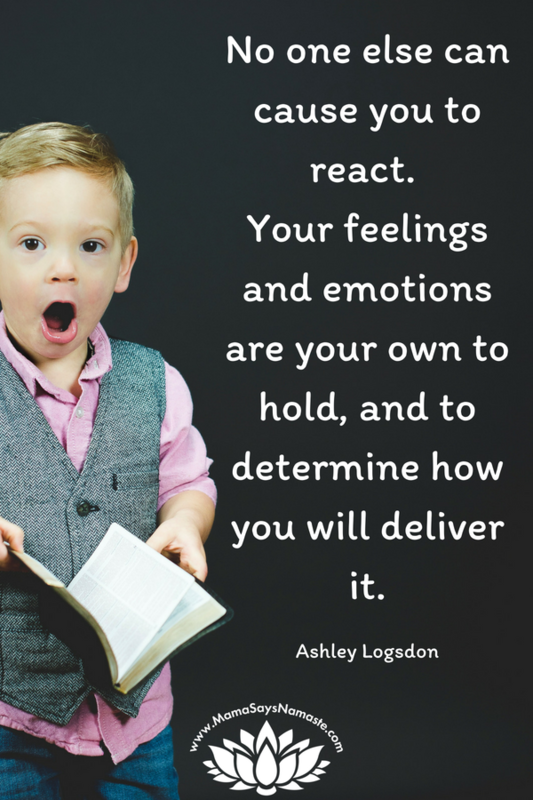 Your feelings and emotions are your own to hold, and to determine how you will deliver it. Don’t let ego take over. An eye for an eye makes the whole world blind. Someone has to call a truce - who will choose to let go and move on? Understanding personality styles is so important to be able to see deeper than the surface as to why the person is reacting in one way. Some people have paralysis by analysis. Others have opportunity paralysis. There may be random things that crop up - you can choose to accept those, or shut them down. 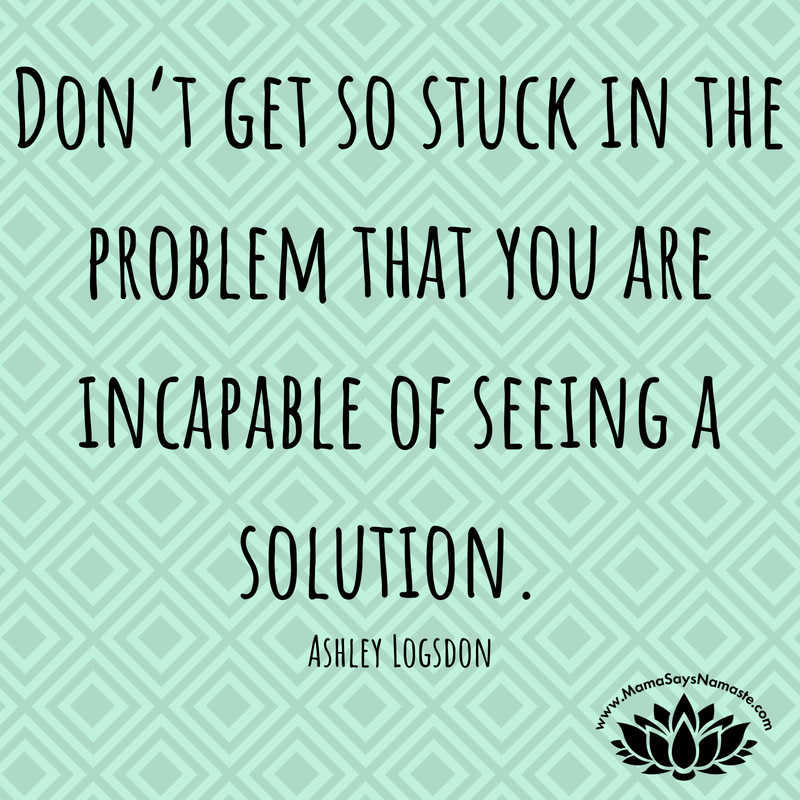 Don’t get so stuck in the problem that you are incapable of seeing a solution. Play “paper, rock, scissors” and bring some fun into things. 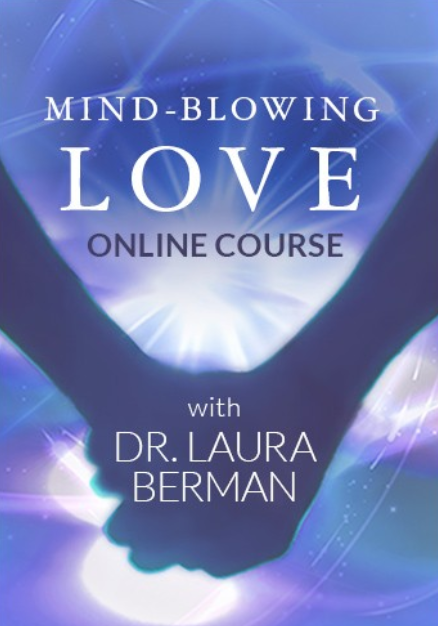 Check out Dr. Berman's "Mind Blowing Love" course. Our relationship is the most important piece. If that’s failing, then everything else starts falling apart. Sometimes when there is struggle in this area, you see it result in overeating, drugs/alcohol, TV binging, yelling at kids, etc. What do you want? Do you want a tense relationship, walking on eggshells? Can you choose right now to love your partner? Don’t play emotional roulette with each other. Go back to your goal, and create a plan to work together. Don’t go to bed angry. You never know when that time will come that you don’t have the opportunity to make amends. Be generous with your love. Don’t assume your partner knows how you feel about them. Don’t be stingy with your praise. Show your appreciation and gratitude for your partner. Share the little things. Don’t take for granted that they know what you love about them. 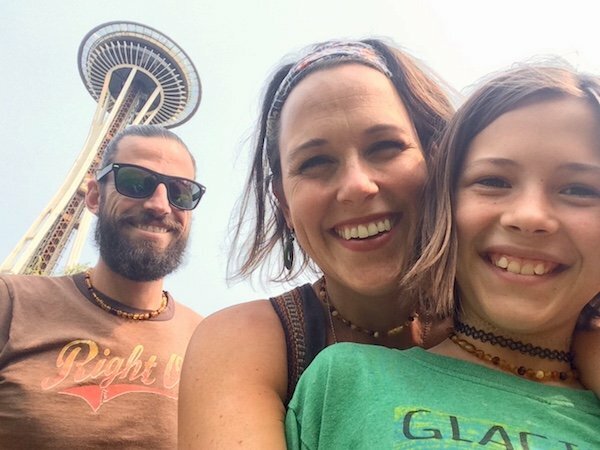 And check out my mother's blog post, "Don't Mess With Mr. In-Between"